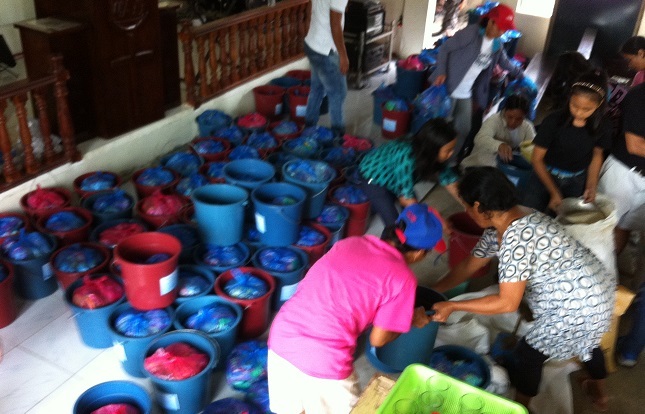 Relief efforts are continuing in Ilo ilo, as well as in the tribal areas of the outlying Coron Islands of Palawan, where no western aid has reached people yet. We are also working in the outlying areas of Leyte. Some people are beginning to rebuild their homes now, and much help is still needed as this is no longer headline news. Please continue to contribute at Christian Aid.